The age 11 and 12 Williston All-Star baseball team is still alive in the Vermont Little League state championship tournament. Williston topped Brattleboro 8-7 in the opening game last weekend in Essex, then fell 10-0 to Essex Junction for its first loss of the double-elimination tournament. Williston will face Brattleboro again on Friday at 6 p.m. in an elimination game at Maple Street Park in Essex Junction. The winner of that game will move on to face Essex Junction in the championship game Saturday. 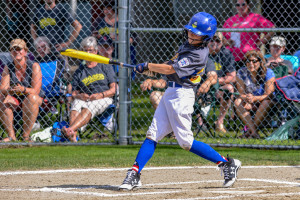 Meanwhile, the age 10 and 11 Williston All-Stars finished second in the state after falling to Brattleboro 2-0 last weekend in the final of the Vermont Little League tournament. 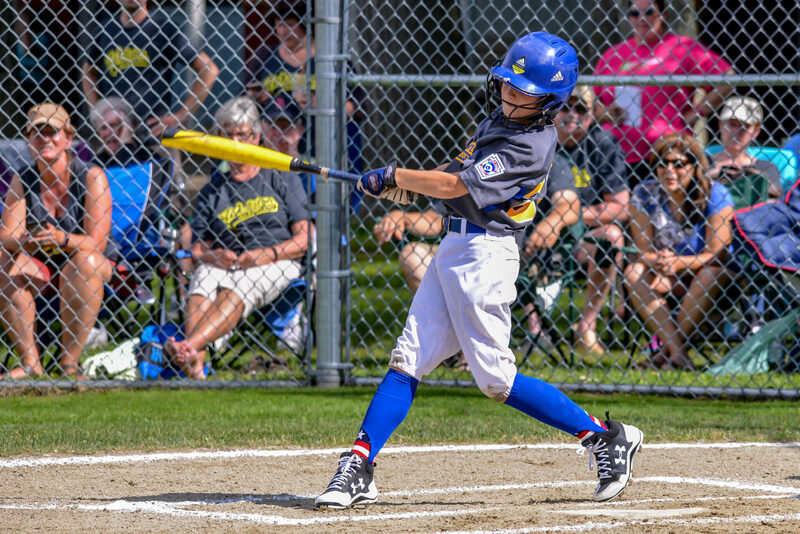 Also, the 13-and-under Suburban baseball team, featuring players from Williston, Shelburne, Colchester, Mount Abraham and Vergennes, wrapped up its appearance at the Babe Ruth New England regional tournament on Sunday in Massachusetts. The team went 0-3, losing the opening game on Thursday to Keene, N.H. The local all-star team also played Trumbull, Conn., and a group from Rhode Island.